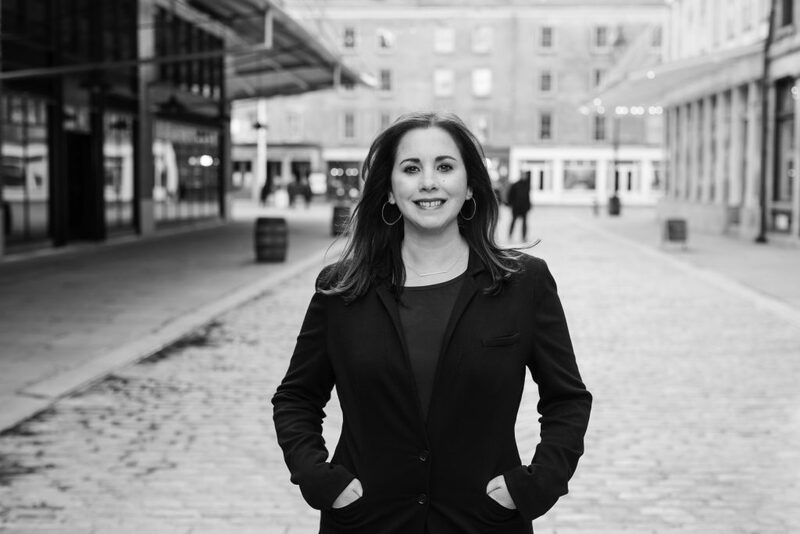 Erin Harrison, the former editor-in-chief of Legaltech News and InsideCounsel, has joined the corporate communications agency Baretz+Brunelle, the agency announced today. Harrison will lead a new legal technology practice for the agency and focus on the development of the firm’s digital content strategies for existing and future clients. Harrison was among the top editors who ALM Media laid off earlier this month. She had joined ALM in January 2015 when it acquired InsideCounsel, where she was editor-in-chief. She later became editor-in-chief of Legaltech News and then editor-in-chief of multi-platform content. Named among the 2016 Folio Top Women in Media, Harrison was recognized as a “Director-Level Doer” for her collaborative approach to building digital media products and for elevating the Legaltech News brand. She also served as a member of the Legaltech Advisory Board and was a moderator of several programs at Legaltech. Baretz+Brunelle was founded in 2016 when Spencer Baretz and Cari Brunelle left the firm Hellerman Baretz to start their own consultancy. They specialize in counseling law firms, businesses and public figures.